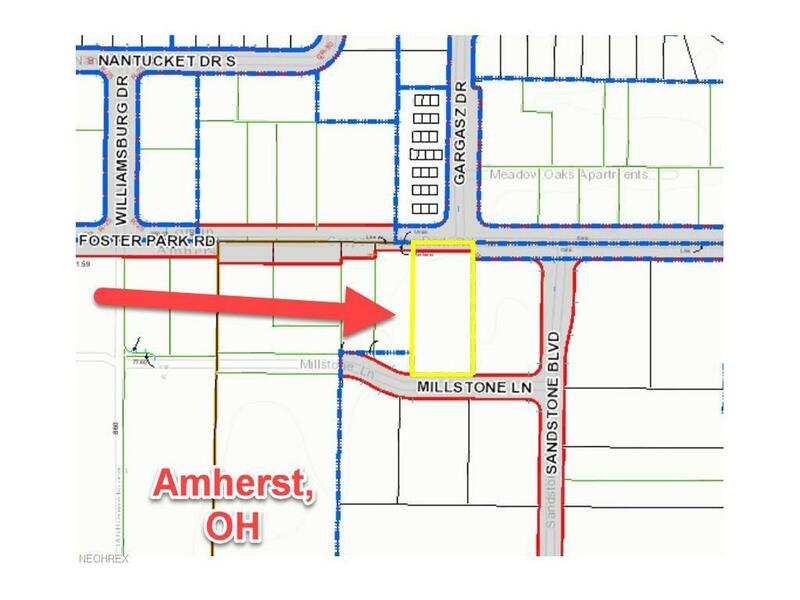 High traffic Amherst location! 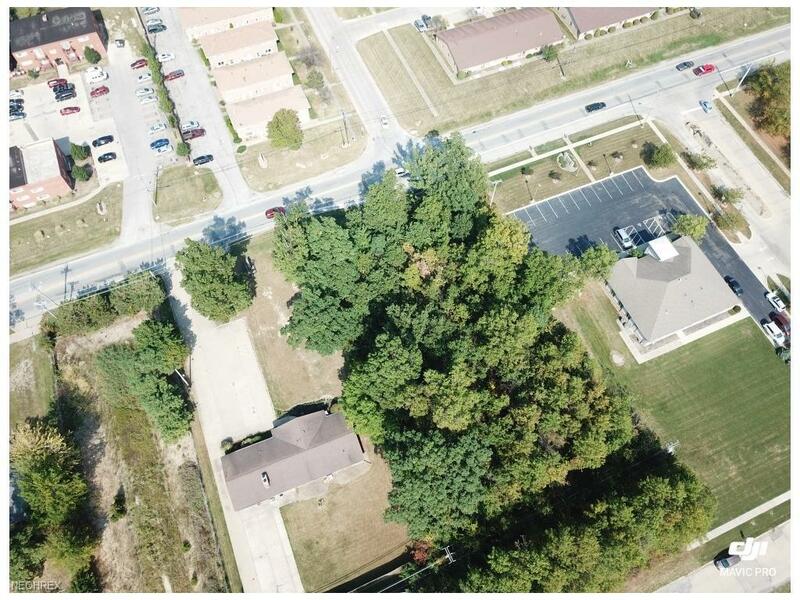 Commercial 1.15 acre parcel on the south side of the road. 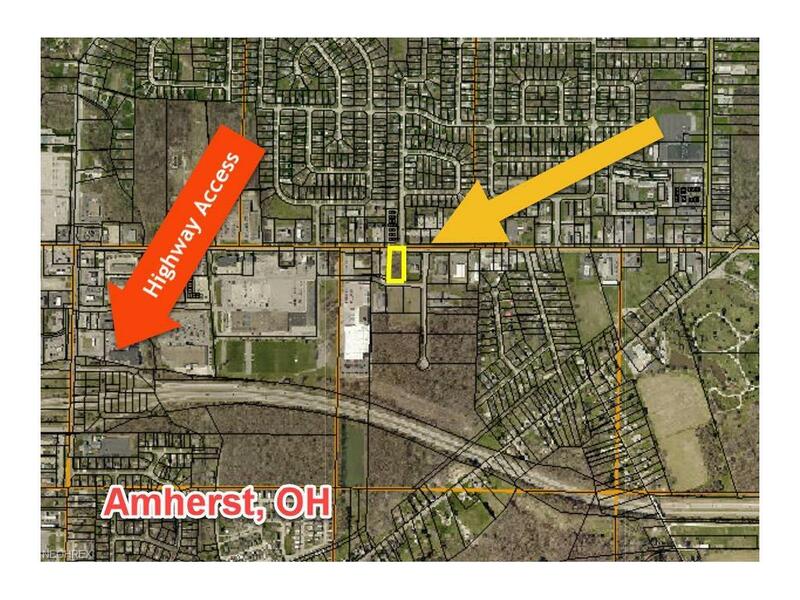 Conveniently located between Route 58 highway access to the west and Broadway Ave. Highway access to the East. All utilities are at the street. 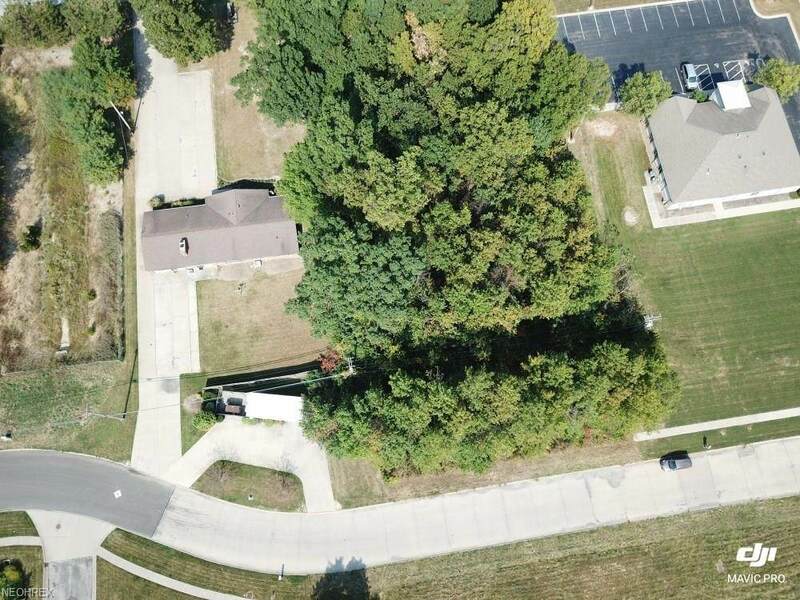 Property extends from Cooper Foster Park Rd to Millstone Lane opening up access options on the north and south ends of the property. Great Amherst Commercial opportunity!